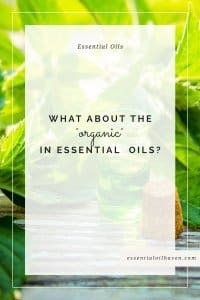 Have you ever imagined that essential oils could relax, energize, and calm your emotions, or make you concentrate on your goals? 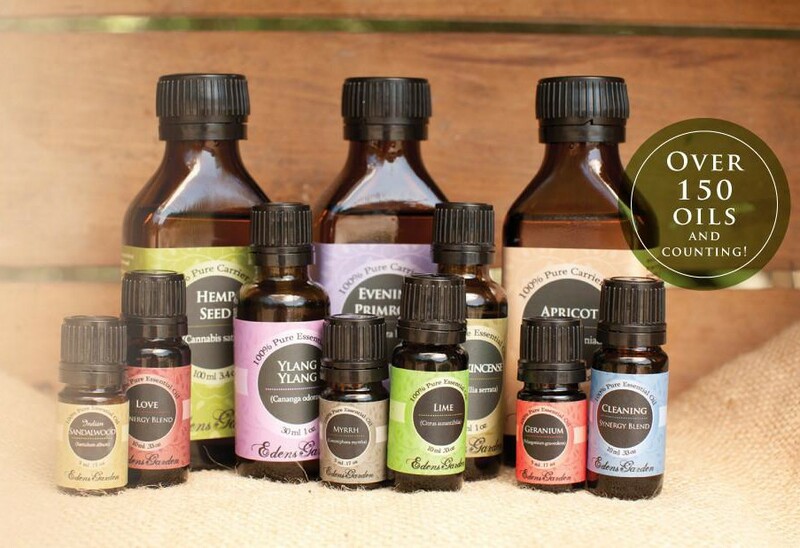 According to research, inhaling aromatherapy oils can influence your feelings, behaviors, moods, and even memories. Your nostrils are the gateway to your olfactory system (=sense of smell), through which you will access the therapeutic effects of essential oils on your emotions. Therefore, our limbic system is the center of emotion and cognition, the pivot for behavior, memory, motivation, and moods. 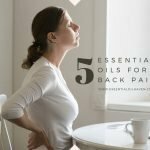 Using essential oils can alter negative emotions and spontaneously redirect your feelings to desirable influences. 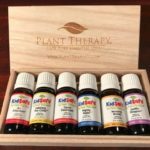 If you’re looking to take charge of your emotions with the help of essential oils, here is a list of human emotions and the various therapeutic oils that can influence, change, and improve your moods and behaviors ultimately. Human beings express various emotions such as anxiety, depression, non-motivation and low energy, pain, stress, confidence, poor memory and concentration, anger and irritability, fear, grief and sadness, loneliness, self-confidence, and self-esteem. 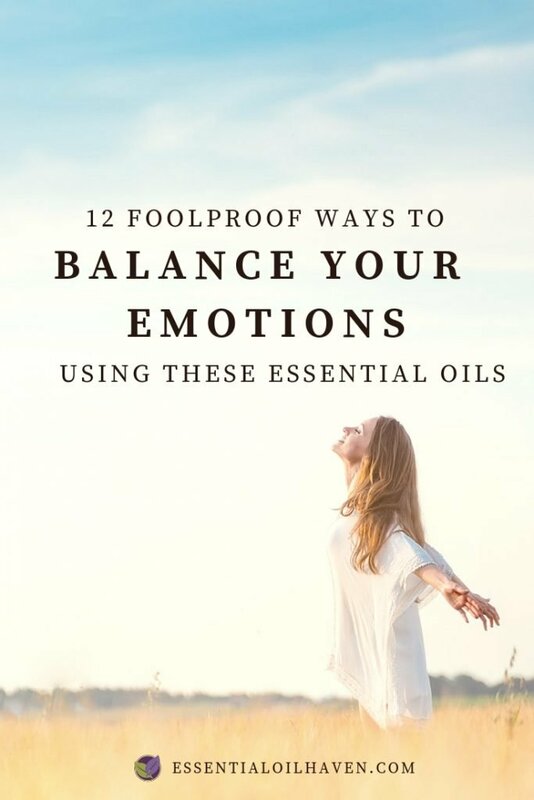 You can gain control over these emotions by applying essential oils on or around yourself. Let us assess some emotions and know the various oils that can help us to improve the conditions accordingly. Lavender, Bergamot, Mandarin, Frankincense, Sweet Orange, Palo Santo, Rose, Vetiver, Neroli, Clary Sage, Cedarwood, Geranium, Patchouli, Sandalwood, and Lemon. Lavender, Ylang Ylang, Roman Chamomile, Bergamot, Sandalwood, Neroli, Grapefruit, Clary Sage, Geranium, Jasmine, Lemon, Palo Santo, Rose, Orange, Mandarin, and Helichrysum. 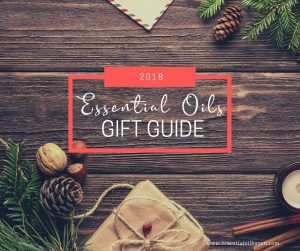 Cypress, Frankincense, Clary Sage, Ginger, Bergamot, Grapefruit, Basil, Helichrysum, Lemon, Sandalwood, Peppermint, Jasmine, Black Pepper, Rosemary, Patchouli, and Vetiver. 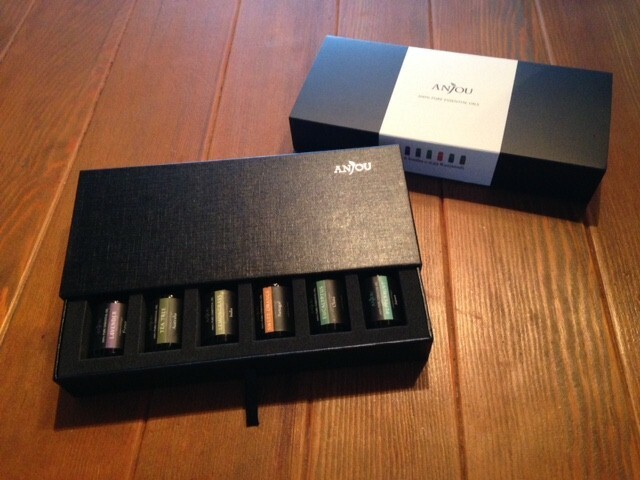 Lavender, Hyssop, Melissa, Basil, Bergamot, Cedarwood, Inner Child, and Frankincense. 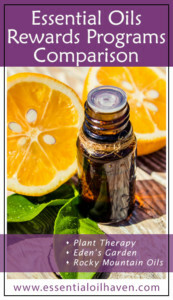 Ylang-ylang, Orange, Lavender, Patchouli, Bergamot, Myrrh, Roman Chamomile, Peace and Calming, Neroli, Petitgrain, Orange, Rose, Vetiver, and Jasmine. Rosemary, Marjoram sweet, Bergamot, Roman Chamomile, Palo Santo, Frankincense, Clary Sage, and Helichrysum. Cypress, Orange, Rosemary, Jasmine, Grapefruit, Bay Laurel, and Bergamot. Lavender, Geranium, Clary Sage, Roman Chamomile, Palo Santo, Jasmine, Mandarin, Sandalwood, Bergamot, Frankincense, Grapefruit, Neroli, Vetiver, Rose, and Patchouli. Peppermint, Hyssop, Basil, Lemon, Rosemary, Black Pepper, and Cypress. Bergamot, Grapefruit, Lemon, Vetiver, Roman Chamomile, Orange, Palo Santo, Jasmine, Sandalwood, Cedarwood, Frankincense, Clary Sage, and Neroli. Rose, Helichrysum, Neroli, Vetiver, Cypress, Sandalwood, Palo Santo, and Frankincense. Grapefruit, Lemon, Orange, Ylang Ylang, Rose, Neroli, Bergamot, Geranium, Palo Santo, Frankincense, and Sandalwood. Inhaling the vapors of essential oil from a bowl of warm water. 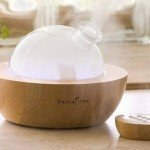 Add 3-5 drops of oil into a bowl filled with warm water and put your face over the streams of vapor. Inhale these vapors from the container for some minutes, and you will get relief from negative emotions and bad temper, and experience enhanced moods or emotional lifting. Moreover, draping or covering your head with a towel over the bowl of warm water will boost the effects of the oil on you. 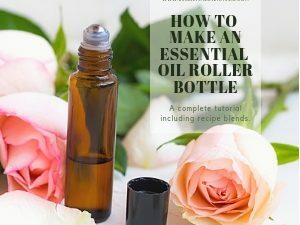 Using essential oils in a roll-on on your body. Perceiving the aroma of your favorite essential oils directly from the bottle after opening the cover and placing close to your nostrils. 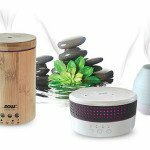 You can diffuse essential oils using a room diffuser and breathing in the aroma of the oil that is being dispersed through the room or house you’re in. Inhaling the scent fully taking deep breaths. 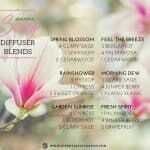 Applying some drops to your diffuser jewelry and inhaling the fragrance from there. This method is especially useful for working towards balanced emotions when in stressful on-the-go situations such as traffic jams or other public places. Adding some drops of oil to your bathing water can help to improve your emotions and moods as well. 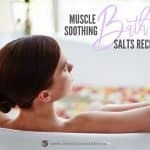 Plus, the added benefit of the hot bath will aid in overall relaxation of your muscle tension caused by stress. 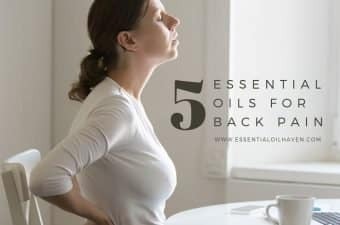 Rubbing essential oils diluted in a carrier oil on the throat and the back of your neck to get relieved emotionally. 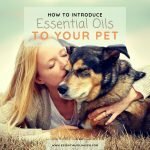 Essential oils are powerful for balancing our emotions. 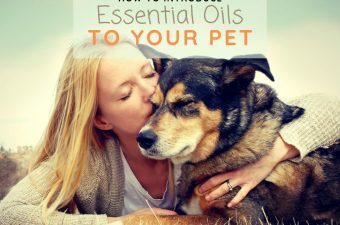 Each person will have slightly varying responses to different oils, but once you’ve found the oils that make you happy or less stressed, it’s an immensely powerful tool. 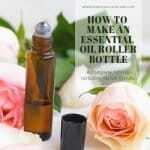 Carry your favorite blends or single oils with you in a roll-on bottle, ready to go whenever you need. 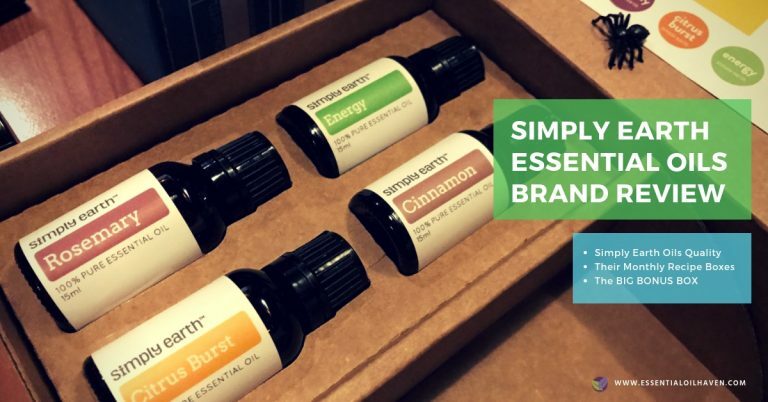 If you like, purchase a car diffuser to be able to enjoy aromatherapy during longer commutes or if you tend to get anxiety while stuck in traffic. 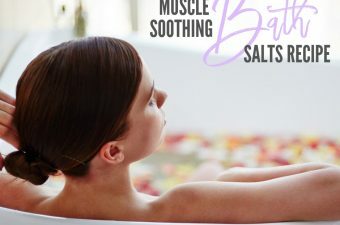 Incorporate essential oils for mood-lifting today and let us all know how you’re doing in the comments below. 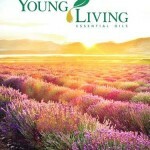 Such a wonderful read; about the uses of essential oils in our day-to-day lives. 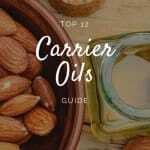 There is so much that these oils can achieve, both in terms of mental and physical well-being. Smell is a powerful tool to control senses, and it is a wonder that they are not allowed to be patented.